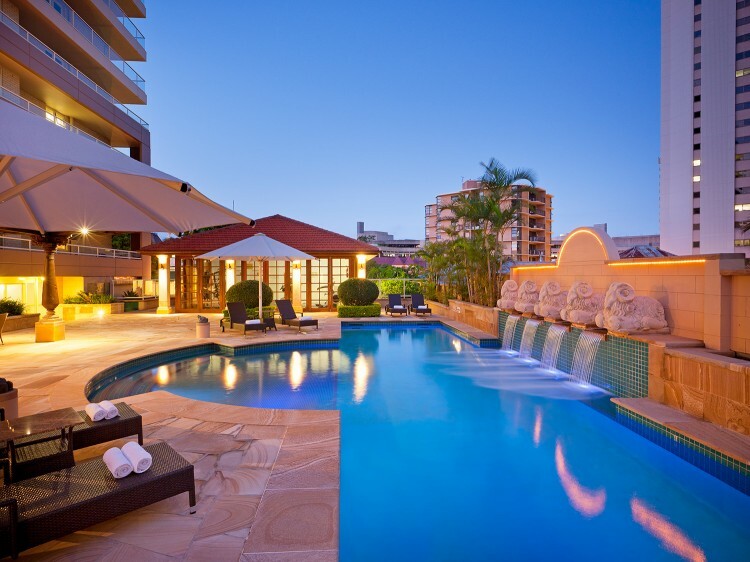 A garden-inspired oasis nestled alongside Brisbane’s Botanic Gardens, Quay West Suites is Brisbane’s only 5-star, all-suite hotel offering unrivalled, attentive service and stylish, self-contained apartment accommodation. With all apartments boasting spectacular garden or panoramic city views Quay West is the ideal location to introduce yourself to the ‘river city’. 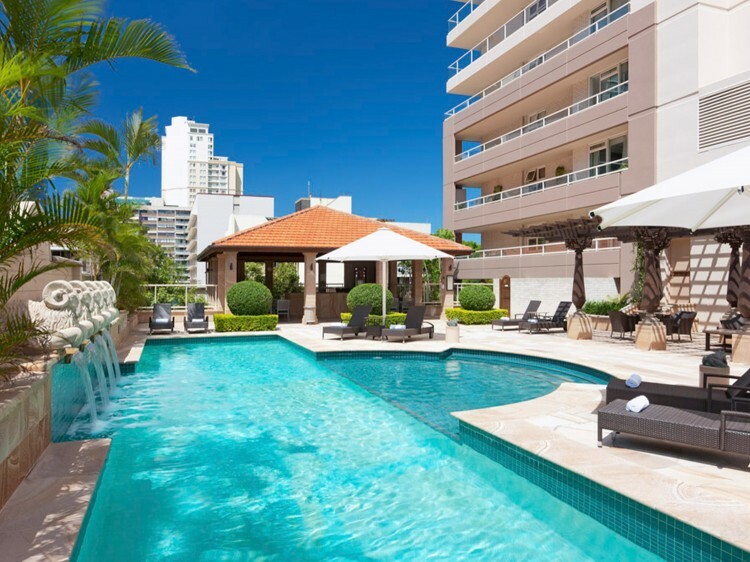 All apartments have been refurbished and combine luxurious hotel comforts with apartment freedom and convenience. Featuring full kitchen and laundry facilities, open-plan living and dining rooms with spacious furnished balconies and completely separate bedrooms with an indulgent bedding package, providing elements of ‘home’ whether for a short or long stay. 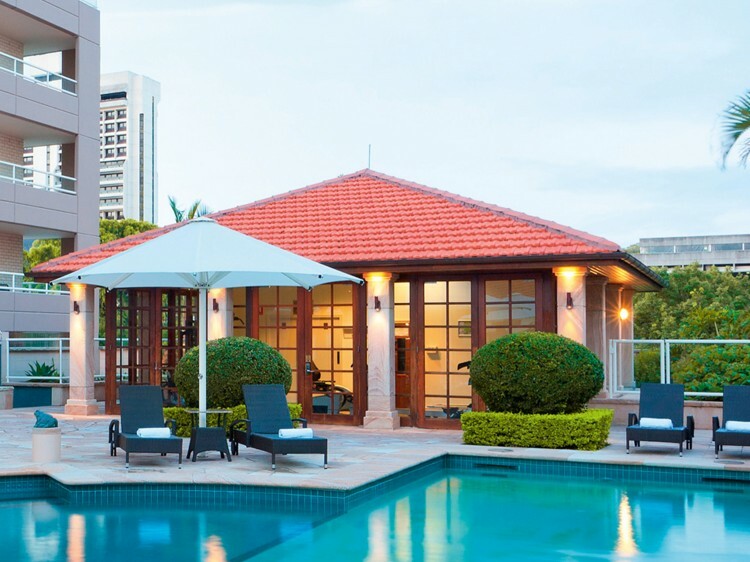 The signature recreation area, with resort-style pool, sundeck, gymnasium, sauna and outdoor spa, is unsurpassed in a CBD location and compliments the sunny Queensland outdoor lifestyle. With a relaxed, contemporary menu and unique garden outlook, McMahon’s Restaurant and Fraser’s Bar, located adjacent to the lobby on the ground floor, are the ideal place to relax with friends or colleagues and watch the world go by, and are open for breakfast, lunch and dinner daily. 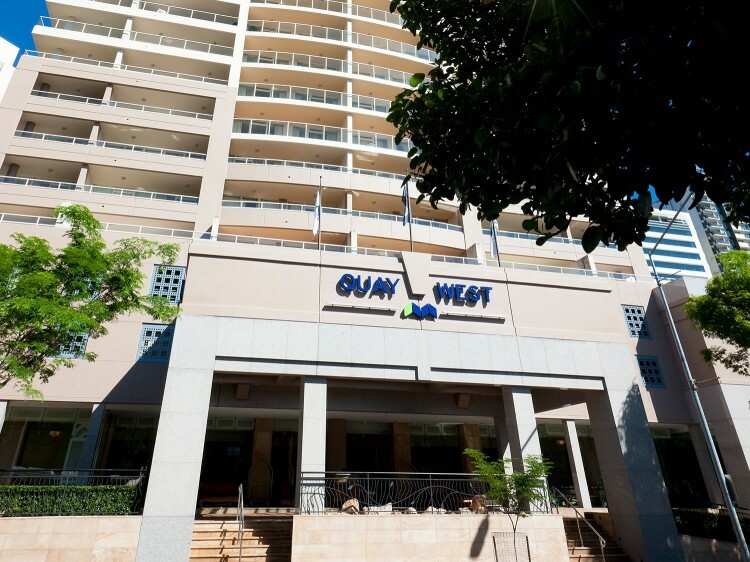 Quay West Suites Brisbane also offers 24 hour in-suite dining.